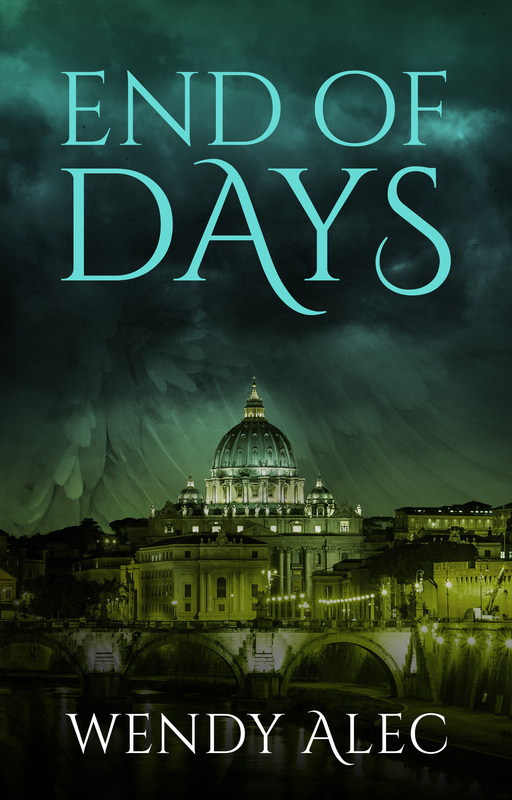 A fantasy epic with Biblical inspiration, End of Days is the very latest entry into Wendy Alec's bestselling Chronicles of Brothers saga. 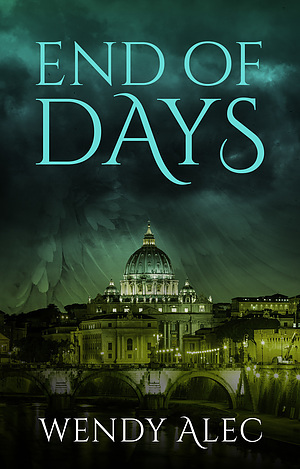 End of Days by Wendy Alec was published by Harper Inspire in September 2018 and is our 1996th best seller. The ISBN for End of Days is 9780310091011. The Book was very informative I like the way some information was alongside the book of Revelation in the bible. Just use your imagination and read. Difficult to pud down once I started to read Looking forward to the others in the series. Brilliant book. Couldn't put it down. Only sorry that we have to wait so long between this one and previous books and I presume another one to follow? I havnt quite finished book yet.. I understand what’s going on, but anyone trying to understand, it could be complex. What do I think? Honestly, it’s just ok.
A tremendous read - looking forward to the next one. I honestly find it very difficult to understand why any bible believing Christian, or people with even a minimal appreciation of the 'Good News' of Israel's Messiah, would read any of that stuff. It is absolute garbage. The mind boggles, as they say. I enjoyed the latest in the series, but was disappointed to find it is to be continued at the end of the book. Got a question? No problem! Just click here to ask us about End of Days. Found and briefly taken to a safe house, Jason's soon on the run again – there's a 50-million-dollar bounty if he can be taken alive. Thrown together with his ex-wife and a crusading young journalist, Jason begins a desperate search for answers. It's a race against time, a fight for survival – and the stakes are higher than he could possibly have imagined.